Yearbook classifieds for TEHS yearbooks are listed below. 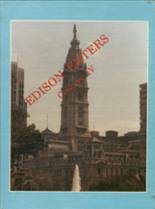 If you want to see if others from Philadelphia, PA high schools want to make a trade for a yearbook, post your info below. 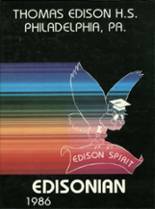 I need a 2003 yearbook of Thomas Edison High School in Philadelphia, PA. I wanted to be able to show my children the school I attended along with the great teachers I had and friends I made along the way. I am looking for someone that I need to Identify. The name is confidential do to an ongoing missing person investigation. The years that I am looking for are 1993 to 1994. Please contact me if you require my assistance. I want to see prom pictures if any are added. 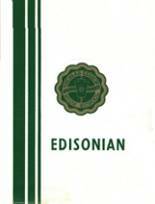 I lost my 1979-80 year book back in 1986. I would like to buy it from some old classmate. I'm requesting to buy the 1980 yearbook from anybody. Requesting the yearbook for 1975 and 1976. 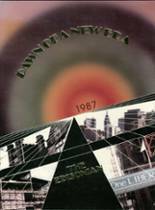 I was active in school then, but only have my graduation yearbook of 1977. Thank you so much Lester J.Outterbridge. 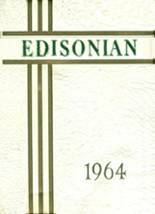 I am looking for a Yearbook from 1960 from Edison High School. My brother who is deceased graduated in 1960. His adult child would like to have a copy of their father's High School Yearbook.